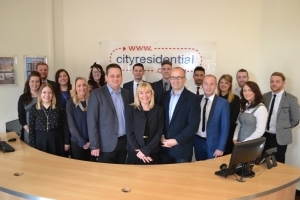 We are not your typical property agent as in addition to selling, letting and managing properties in Liverpool City Centre we are also involved in residential asset management, administration/receivership sales and management, ground rent sales, serviced apartment deals and market research. 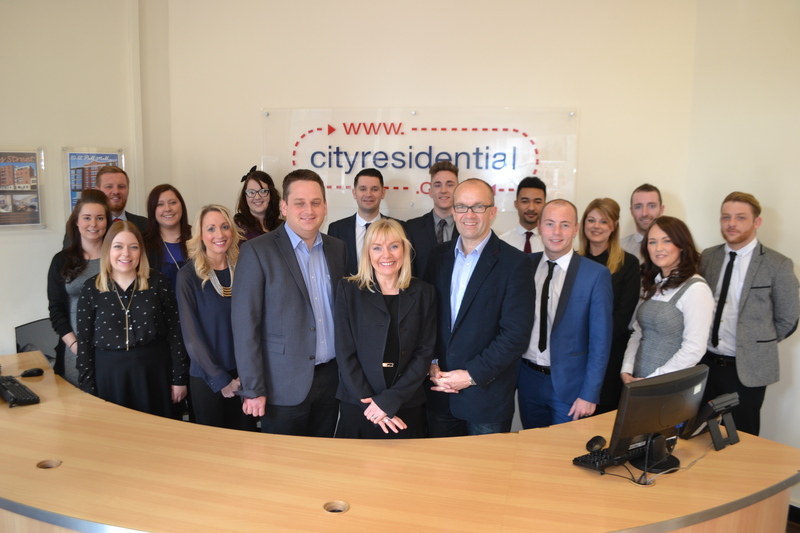 Although Liverpool based our expertise leads us to work across the Northwest and nationally for retained clients. We are fully accredited agency to all of the main industry bodies including NAEA, ARLA, TPO and TDS.